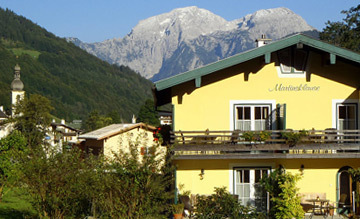 The historical town of Berchtesgaden with its attractive pedestrian zone is encircled by mountains, namely the Watzmann, the Kehlstein and the Untersberg. 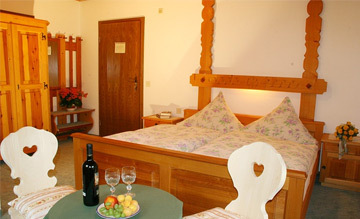 The numerous shops, restaurants and cafés are reason enough to spend some time in Berchtesgaden. 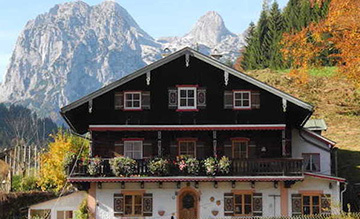 However, Berchtesgaden has much more to offer, such as the royal palace, a local museum and the salt mines. 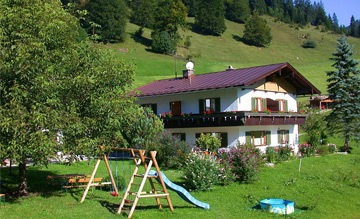 Berchtesgaden also boasts a wonderful swimming complex which includes an adventure pool, an indoor and outdoor thermal salt pool, toddler pool and a 25m pool along with an exemplary sauna area. In the salt mines you can visit the salt chamber which is very good for your health.